On 28 September, 2018, The Supreme Court paved the way for the entry of women of all ages into the Ayyappa temple at Sabarimala in Kerala. 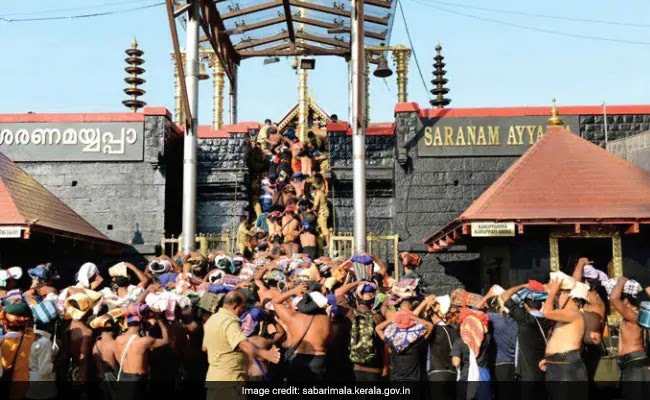 The five-judge constitution bench headed by Chief Justice Dipak Misra, in its 4:1 verdict, said banning the entry of women into the shrine is gender discrimination and the practice violates the rights of Hindu women. It said religion is a way of life basically to link life with divinity. Justice Malhotra, in her dissenting judgement, said that issues which have deep religious connotation should not be tinkered with to maintain a secular atmosphere in the country.